Last night I decided to celebrate the life of James Mattioli, age 6. I discovered through the internet that he was actually 6 and 3/4 and was “quick to remind everyone” of his exact age. Like many boys his age, he was active. He loved playing outside. Riding his bike. Swimming. He enjoyed playing inside, too, especially on his iPad. I learned that he was born four weeks early and his family would joke it was because he was hungry. Apparently James loved to eat, too, lol. 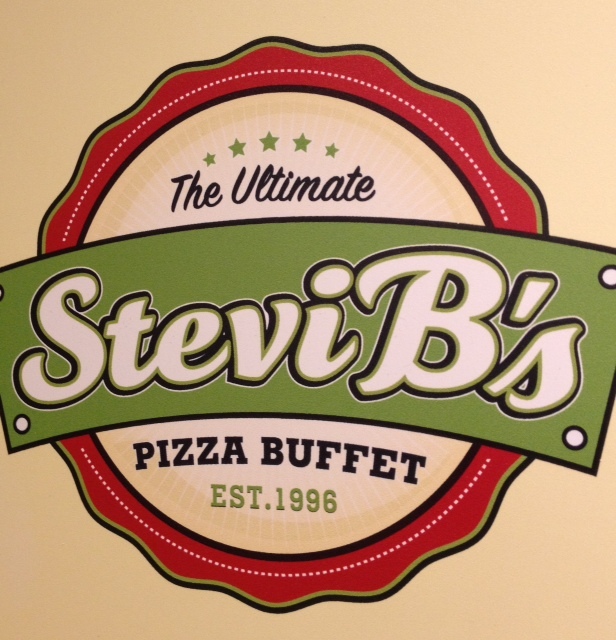 As I was standing in line with my family at Stevie B’s, a local all-you-can-eat pizza buffet, I began to think of James and how much he would love this restaurant. Endless rows of pizza with combinations galore. You could even request your own pizza to be made just to your specifications. In the back of the restaurant was a small arcade/game room where children could use tokens like quarters and earn tickets from various games of skill and luck to be traded in for trinkets and prizes. Yes, it’s hard to think of any child that wouldn’t want to come here for dinner. My thoughts were interrupted by the cashier’s friendly voice. “Would you like to buy some game tokens with your dinner?” We always get game tokens (although we try to teach our children the value of money by having them purchase their own tokens from time to time.) This evening, I bought three packs of tokens: one for my son, one for my daughter, and one for James. 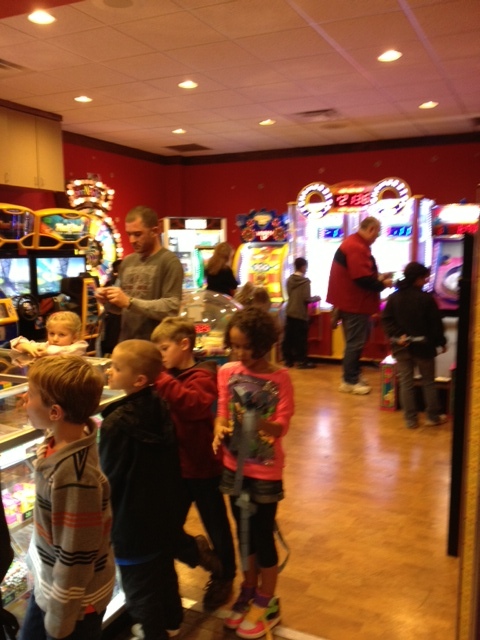 A little while later, as we were finishing our mealtime and about to head home, I walked back to the arcade/game room. It was a very small room, but alive with sparkling lights, bells and whistles, and happy smiles all around. The redemption counter was surrounded by children, all about the age of James, patiently waiting their turn to transfer tickets into prizes. I felt a lump in my throat as I thought of my own children who love coming here and playing the games. Ordinarily the bright lights and giddy chatter might give me a headache, but tonight it was pure bliss. Oh, to be a child again, without a care in the world. Such pure and innocent joy. For the person who received my random act of kindness tonight, I hope your child spun the big wheel and landed on the jackpot, receiving 100 tickets with the cost of only one token. Please share your joy by paying it forward. For James, I hope your memory will live on in the smiles and laughter of others as they remember what it’s like to be a child. 1 Response to "New Beginnings – Act 2"
I love you so much!!! Made me cry again!